October is Breast Cancer Awareness Month, which is an annual campaign to increase awareness of the disease and to raise funds for research into its cause, prevention, diagnosis, and treatment. The campaign also offers information and support to those affected by breast cancer. We at Kangpe will be sharing tips to increase awareness throughout the month and we hope you share the tips with friends and family. 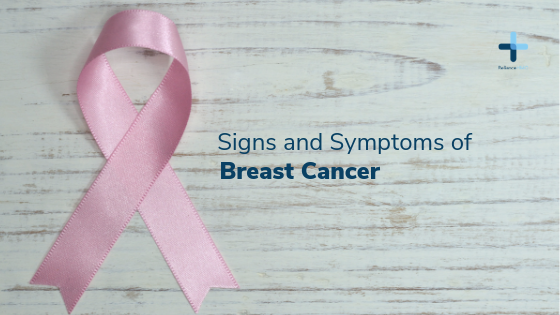 Breast cancer which affects both MEN and WOMEN is more likely to be curable if the symptoms are detected early. Early detection and diagnosis can make an enormous difference in prognosis and outcome. So it’s worthwhile to be vigilant in watching for breast cancer symptoms and aggressive about asking for screening tests and check-ups. Early detection saves you a lot of problems, please be vigilant.